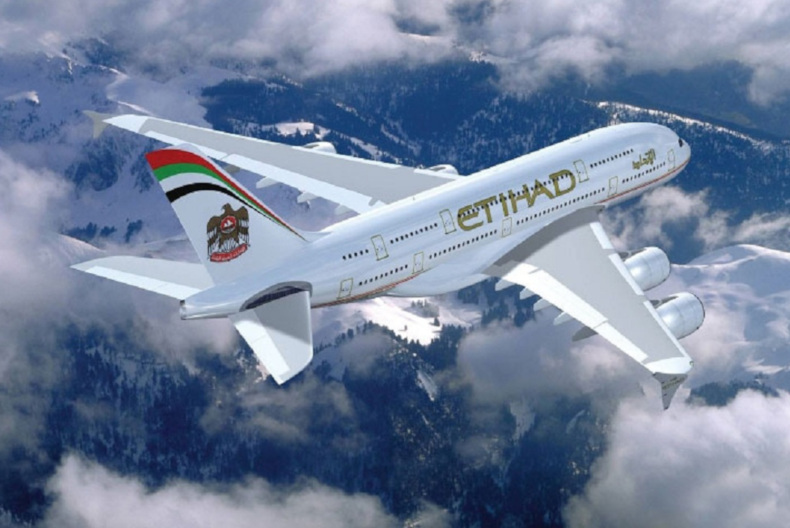 Etihad Airways has renewed its partnership with Abu Dhabi Golf Club, Saadiyat Beach Golf Club and Yas Links Golf Club for another three years, reinforcing the airline’s continued commitment to golf in the nation’s capital and to establishing it as a major global sporting destination. “Etihad Airways is always proud to promote Abu Dhabi to the world, and this strategic partnership underscores our wider commitment both to the promotion of the capital as a leading global leisure destination, and to the fantastic sporting opportunities that the city has to offer our international visitors,” said Hareb Al Muhairy, Senior Vice President of Destination and Leisure Management of Etihad Airways. The renewed partnerships highlight the wider efforts being made by Etihad Airways and its partners to build an open and globally integrated sporting business environment across Abu Dhabi, as they work with partners including Etihad Airways Formula 1 Abu Dhabi Grand Prix, the Abu Dhabi World Professional Jiu-Jitsu Championship, and the Abu Dhabi HSBC Championship presented by EGA. Ed Edwards, Group General Manager of Abu Dhabi Golf Club and Saadiyat Beach Golf Club, under the management and brand of the world’s leading golf management company Troon Golf, added, “We are delighted to renew our close partnership with Etihad Airways. Golf in Abu Dhabi is one of the best offerings in terms of golf destinations in the world with three of the very best golf courses complimenting everything from culture, attractions and hospitality that Abu Dhabi offers. “This agreement signed with Etihad Airways marks our continued commitment to working with the airline to bring Abu Dhabi to the golfing world and the golfing world to Abu Dhabi. Each year, the opportunities for international golfers in the city continue to grow and grow, and the continued commitment which we now share with the airline to continuing the rise of the sporting sector of Abu Dhabi underlines our dedication to the growth of the city’s cultural offering,” said Howie Roberts, General Manager of Yas Links Golf Club.